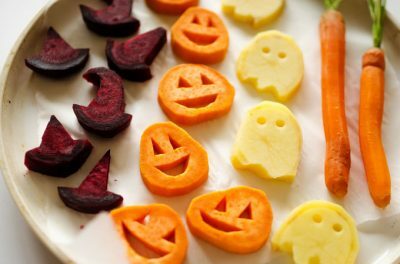 With all the time that goes into costume preparations for Halloween, the food planning can often get overlooked. 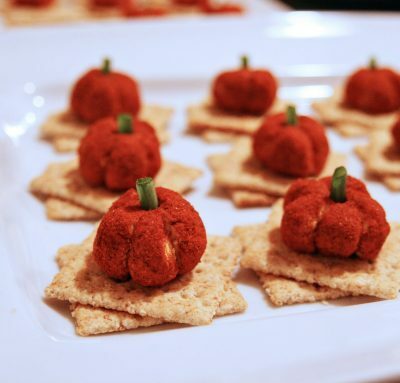 Whether you’re hosting a party or attending one, it may seem like a good idea to stop by the grocery store last minute and pick up a premade appetizer and dessert. 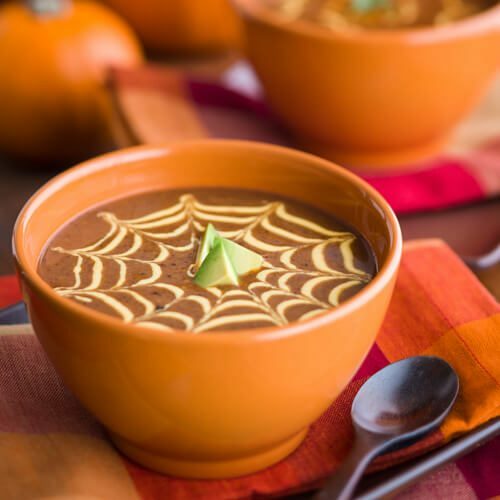 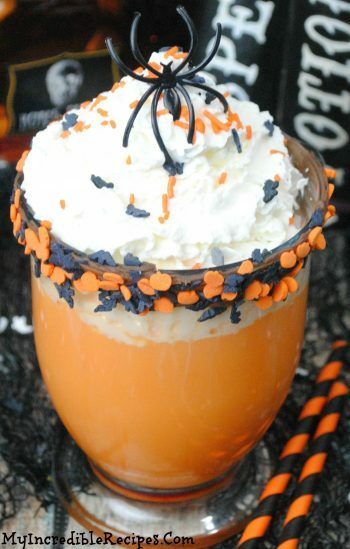 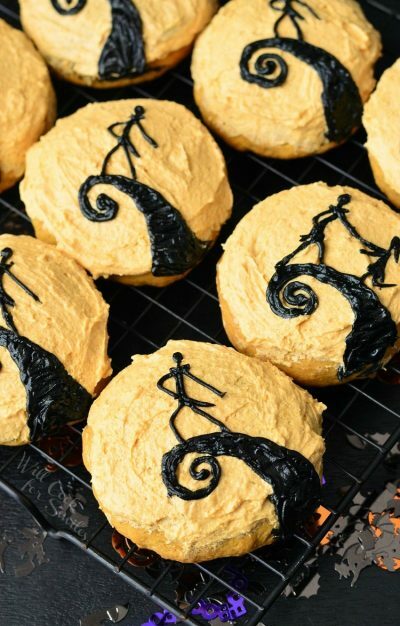 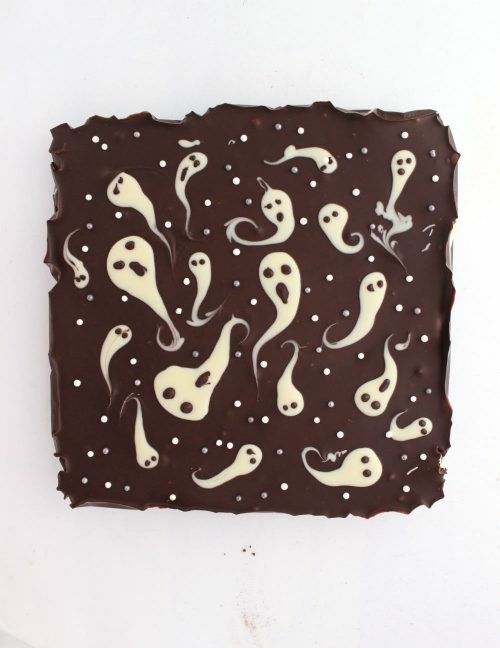 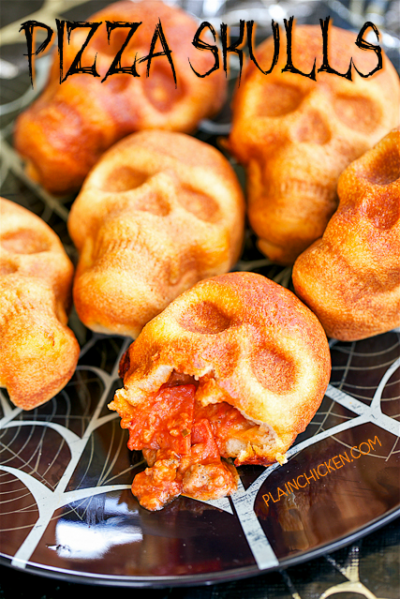 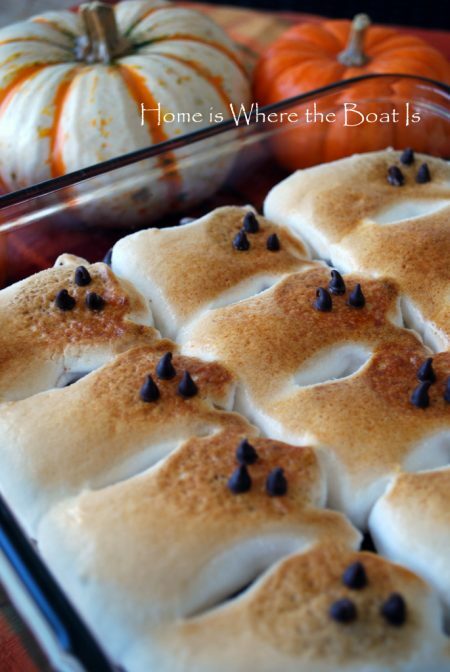 An even better idea is to create a Halloween inspired dish that is simple, delicious, and that takes very little time with minimal ingredients. 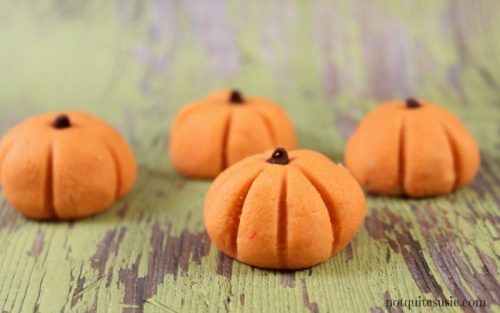 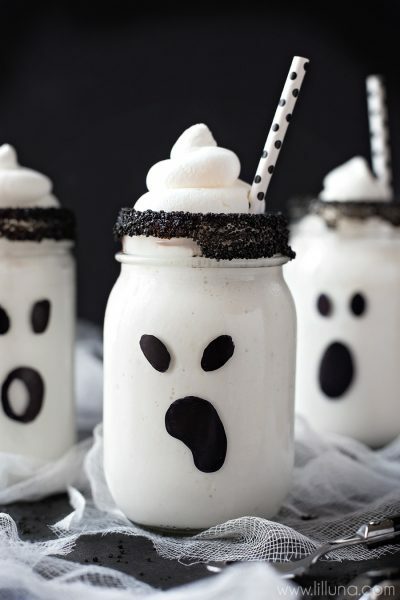 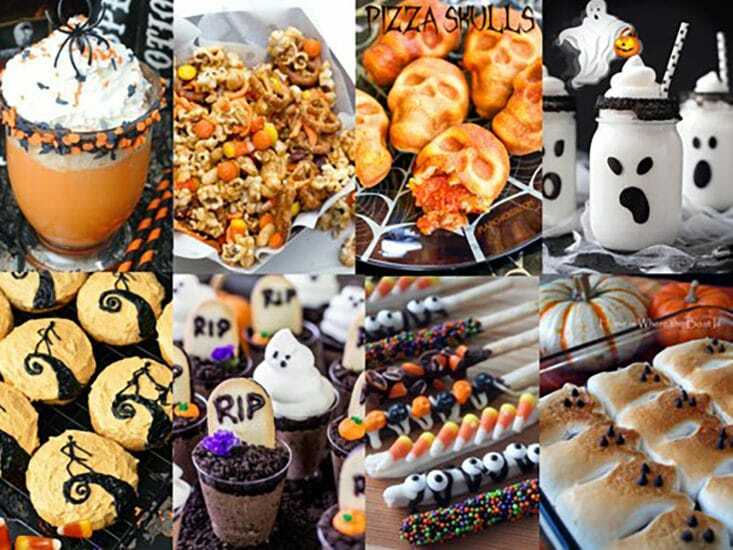 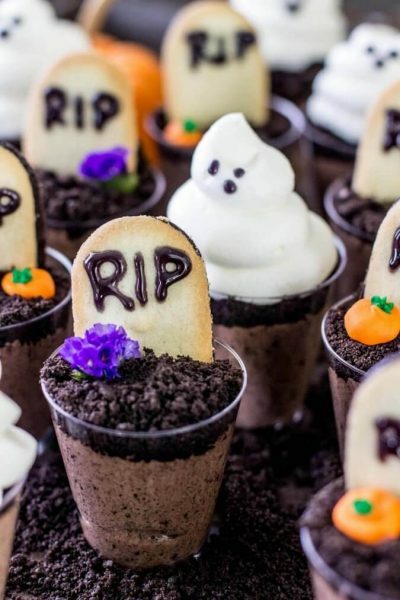 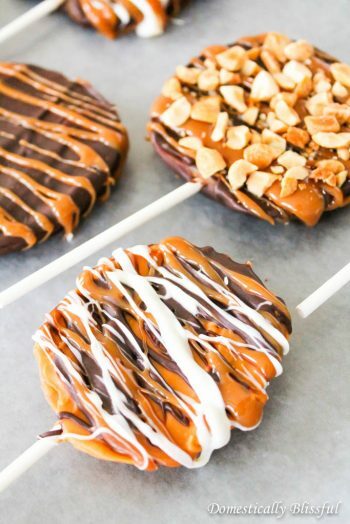 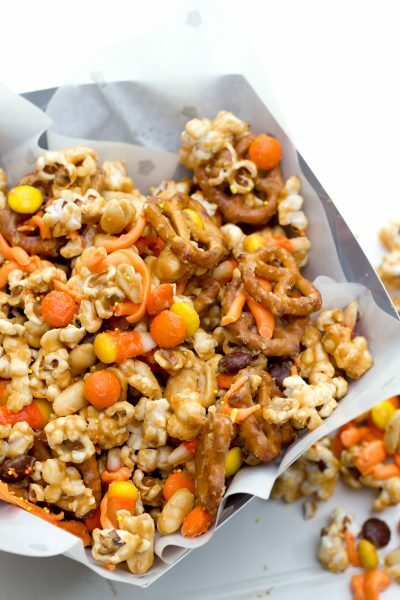 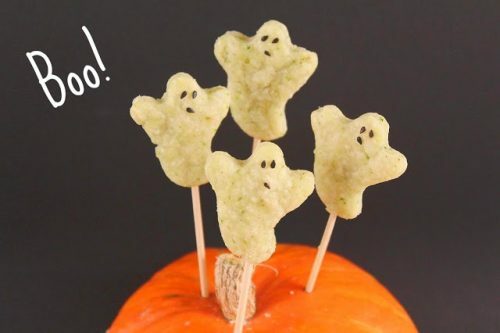 Here’s a list of 15 Halloween party snacks that you can make the day of Halloween, and that won’t take away from getting your hair and makeup perfect for the big night.